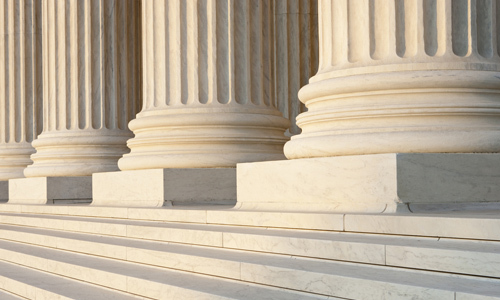 Choose a professional attorney with experience and integrity. 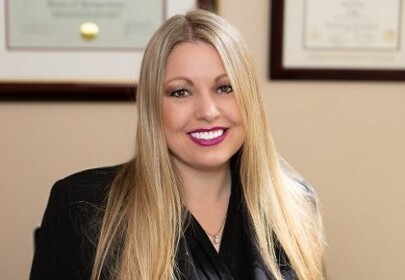 Molly Koontz Sand has extensive legal service experience and has represented clients in California and throughout the United States in matters involving Social Security Disability claims. Molly Koontz Sand is friendly and approachable, and she truly cares about her clients. She has been successful in securing Social Security Disability benefits for many disabled, deserving clients over the years. She works hard to give her clients the best chance of success, and make a positive difference in their lives. She is passionate about helping people set up an Estate Plan so that they feel empowered and in control of their future and family legacy. Contact her today to schedule a free initial legal consultation. Contact Sand Law for a FREE initial phone consultation. Molly Koontz Sand is a fifth-generation California Attorney based in Pacific Grove. She grew up in a legal environment, and her family includes a former District Attorney, City Attorney, Superior Court Judge, and Solo Practice Attorney. As a professional attorney, she holds a Bachelor's Degree in Sociology, with a Criminology and Criminal Justice option, as well as a Doctor of Jurisprudence Degree. She received the prestigious West Publishing Company Award for Academic Excellence for graduating in the top two of her law school class. She also received two separate Witkin Legal Institute Awards for Academic Excellence for obtaining the highest grades in both Criminal Law and Torts. You can count on her for experienced legal services. 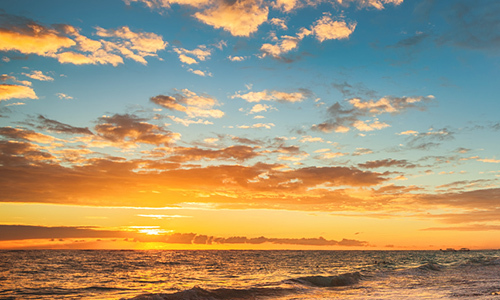 She assists clients throughout the Central Coast with legal services related to Estate Planning. 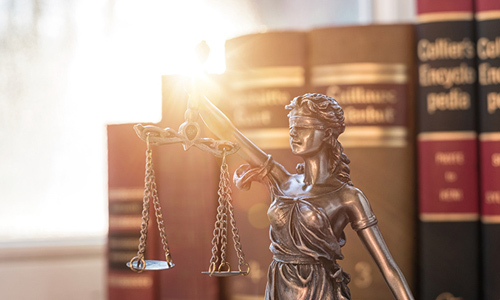 For claims related to Social Security Disability Law and Supplemental Security Income: as a professional attorney she assists clients throughout the Central Coast, Bay Area, and as far south as Ventura County, California. Thank you for your interest. Molly Koontz Sand looks forward to hearing from you soon.